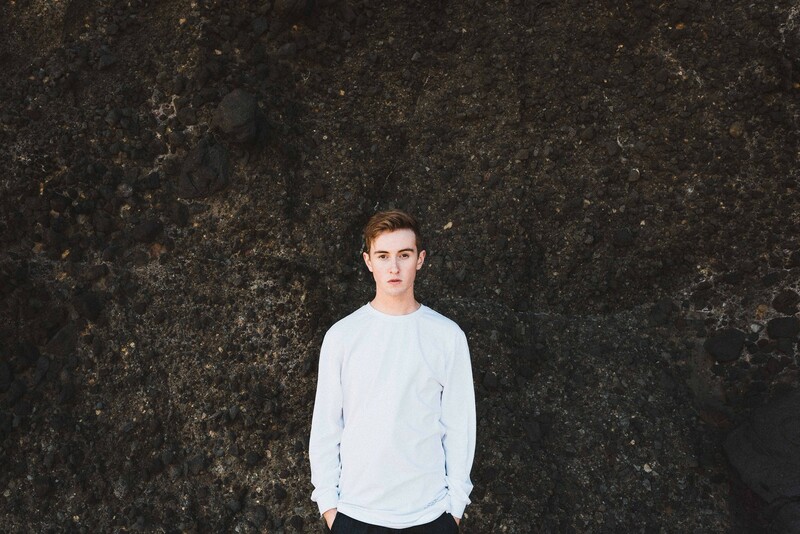 Never heard of New Zealand songwriter and producer Thomston? Fans of Wafia who were in the audience on her recent national tour will no doubt very very familiar with the up and coming performer, as will those who supported the Queensland songstress’ single ‘Window Seat’ earlier this year, on which Thomston guested. But he’s been no stranger to success on his own, notching up more than 18 million streams of his solo material on Spotify. Now Thomston (real name Thomas Stoneman) is readying himself to stride into the Australian live sphere on his ownsome, confirming headline shows in both Sydney and Melbourne later this month. He’ll perform at Shebeen in Melbourne on Wednesday June 29, before zipping up to Sydney for a gig at the Newtown Social Club the following night.